Tassei is a Circle for those who wish to achieve something. Let it be to be the strongest, to find new friends, or a place to call home. To find other people who share the same goals as you do. If you wish to join, feel free to apply. We have a nice Circle Base, along with some cool buffs. Join to check 'em out! How do I apply to Tassei? 1.) If you have a Discord, add Kenrōna#7692. If you do not have one, please sign up for Discord, install and add me. 2.) Search for Tassei in-game Closers. Click on the button and apply to the Circle. Please wait, you will be accepted as soon as possible. 3.) Send a whisper message to me in-game. My account name is Chiisana. Or, if you find my Violet, Kenrona, feel free to whisper, as well. You can also send a mail to Kenrona. How do I send you a mail? Step One: Go to your menu. It is located on the bottom right side of your screen. 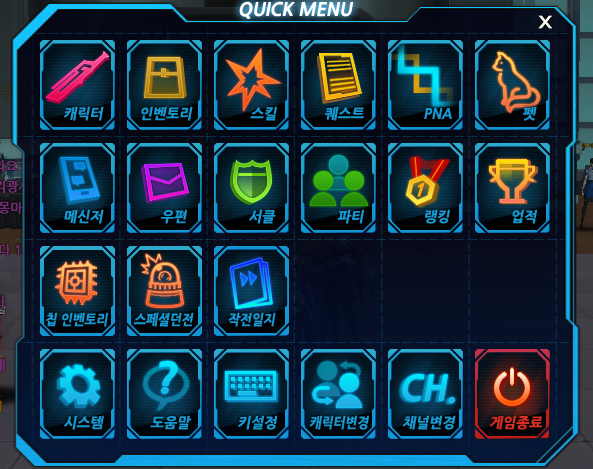 When you press it, you will be able to see a menu open up. Step Two: Click on the purple envelope. Click on the second tab. Click on the first button on the bottom left side so the game can check if the information is correct. You will see an INFO notification appear of my character. After that, click on the second button and the message will send. The third option on the bottom is to cancel the following mail. A notification will appear when the mail has been sent to me. Are there any requirements of joining the Circle? Not at all! Just be active, help around by being positive, friendly and have fun in achieving what you want. The word Tassei means "achievement", as you probably figured out by how many times the word achievement has appeared on this page. 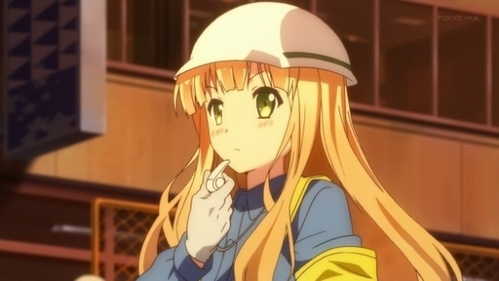 I'm pretty busy, I may be inactive sometimes, can that be an issue? If you have a busy life, that's understandable. Just message me on Discord or send me a mail in-game to Kenrona. 1.) Explain your reason why for being inactive. 2.) Give an estimate day when you will return or days you will be playing. How can I help with the Circle? If you wish to help with the Tassei Circle, all you need is to be online often, level up your characters and help fellow Tassei members. Any contribution to the Circle will help out, too! Any time is fine! But the best times are on Saturdays. Everyone is relaxing and enjoying themselves. It's also days I am less busy and online the longest. There's not many rules. You are free to be yourself. However, please respect your fellow Tassei members, do not start drama among Tassei members. Do not post anything that may offend other members in the Discord server. If you are not willing to be friendly to your fellow mates, or manipulate anyone, then this Circle is not for you. 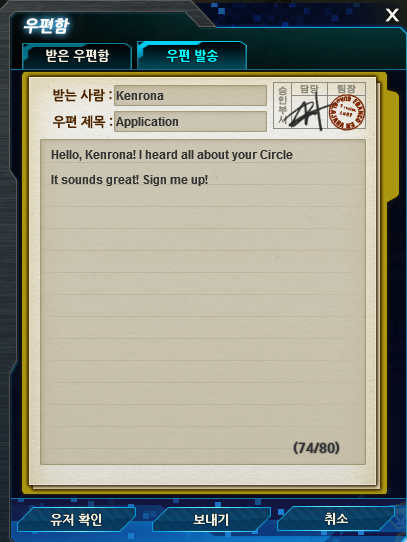 If you have any other questions, please add Kenrōna#7692 on Discord or mail me in-game Closers to Kenrona. You think you got what it takes to be Vice-Master or an Admin of the Circle? You'll go through a series of tests that'll involve heart, mind, patience, the ability to be positive to know how to handle situations. Good luck!